Travel: A Week In The Forest! 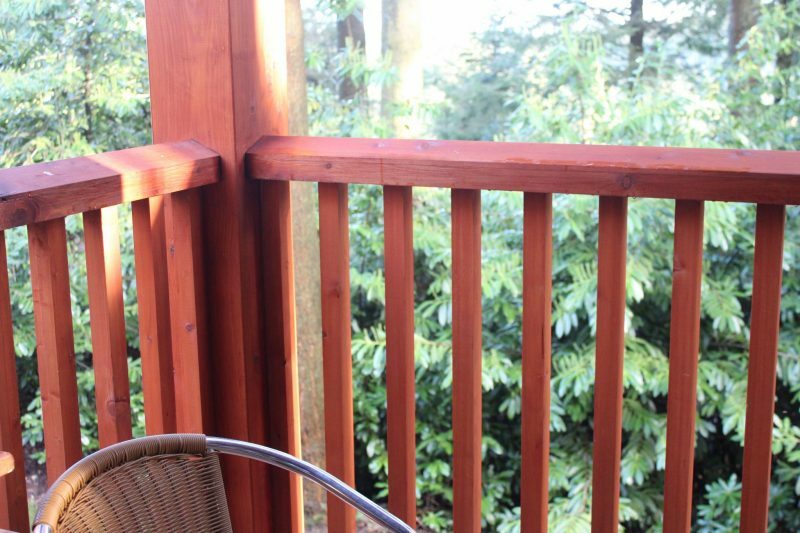 I spent last week on holiday at a Center Parcs holiday park, where we had a balcony in the forest. It was so lovely to just get away and be outside, with a week to do whatever we wanted! 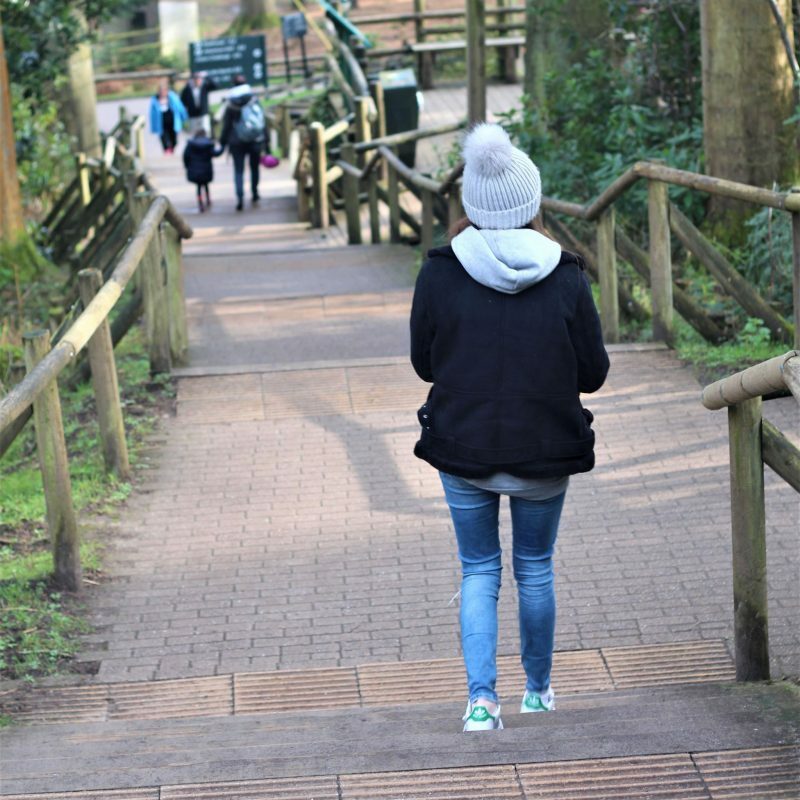 My boyfriend and I had both been to Center Parcs before, so it felt familiar and so easy to find our way around. We had so much fun – rode our bikes, played badminton, crazy golf and had some delicious meals out together. Honestly, a little getaway can make you feel so much better! I wanted to share some photos from our trip, as I have with our other staycation UK trips! Ollie actually took this photo, so photo credits go to him! 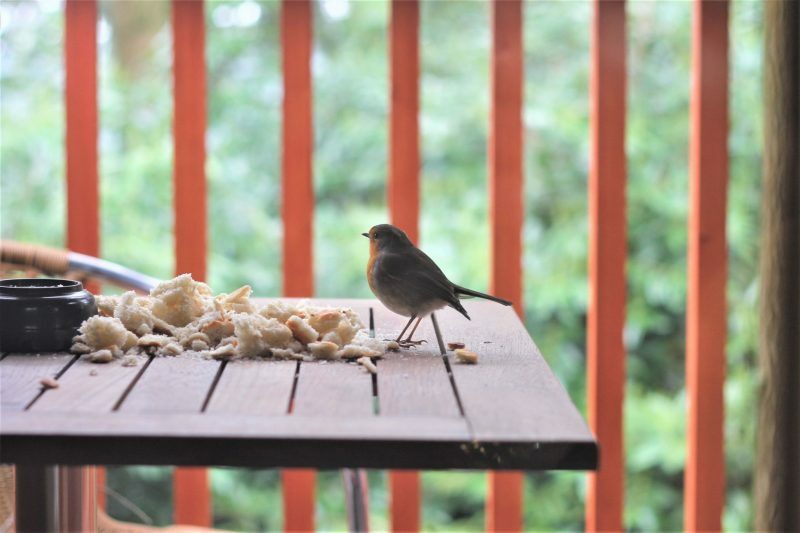 We put out a little pile of bread crumbs on the balcony for the birds to have and we got so many birds to visit. 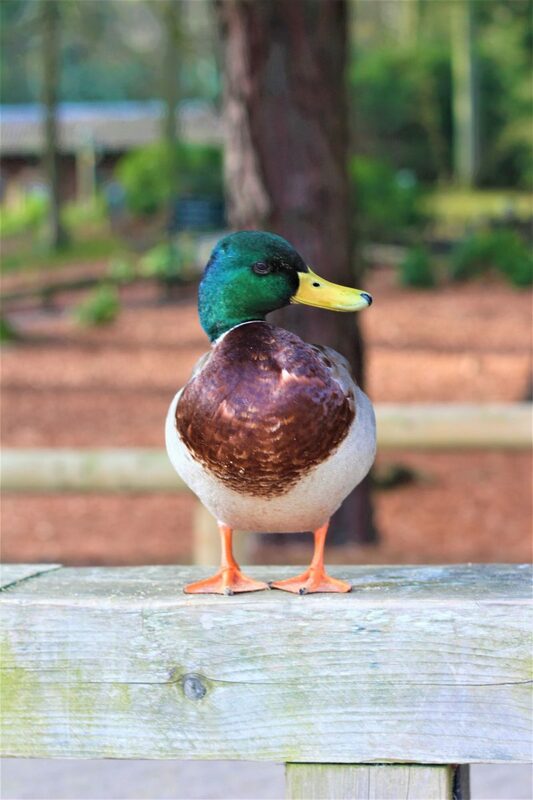 If you like wildlife, Center Parcs holidays are brilliant – birds, rabbits, deer and squirrels are all daily spots around the forest, especially if you stay in the lodges that are deeper in the woodland. 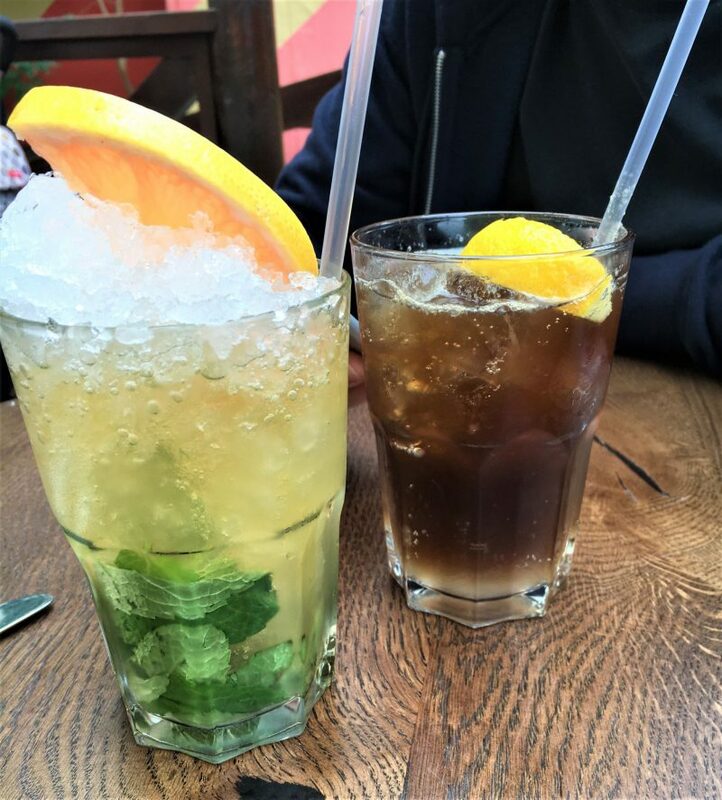 My drink here is the one on the left – mint, apple juice, lime and sugar. It was sooo tasty, so refreshing on a hot day too! We managed to have some really delicious meals out on our trip without breaking the bank which was great. 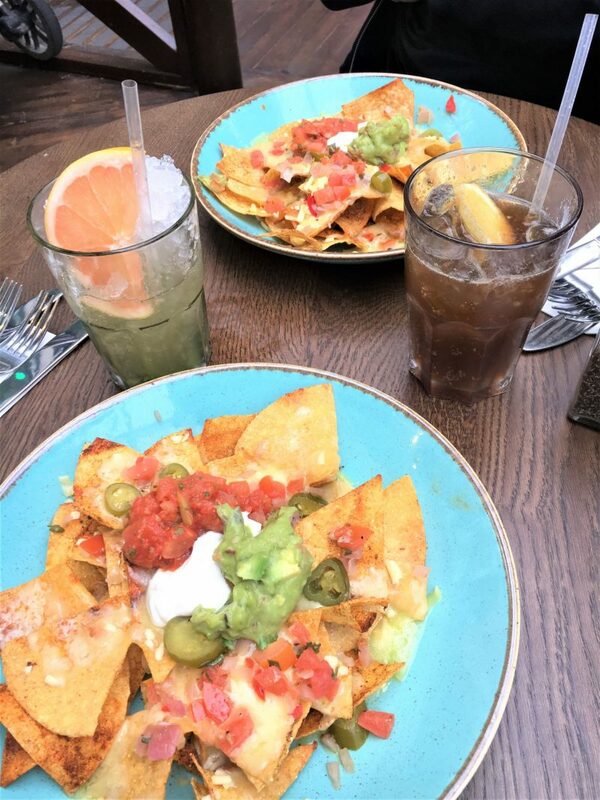 I feel like I may write a post with tips on how to enjoy a Center Parcs trip on a budget to help anyone who might want to save some money when they visit! One evening, we visited the Aqua Sana Spa for the World Of Spa twilight package. It was amazing, so relaxing. There are so many different rooms to try, with saunas, a pool, steam rooms, water beds and more. My favourite was a Japanese sea salt room, which smelt incredible, at a really hot temperature – loved it. I’d definitely go to the spa in the evening again, as the pool is simply under the sky so you can look up and see all the stars, it just felt so chilled out and relaxed. 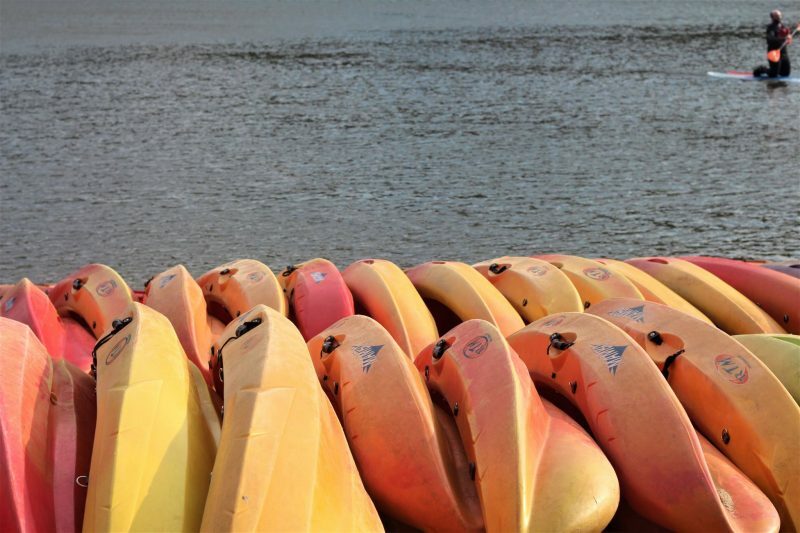 Whenever the sun came out, we went down to the lake. There is a man-made beach which is lovely, especially when the weather is gorgeous. We didn’t actually go out on the lake this time, but you can take peddle boats out which is always fun. The wildlife around the park is so tame – again, another bird photo! There are lots of ducks dotted all around, but especially around the lake. We had such a lovely time, it was so nice to be out in the woodland together for a week away! 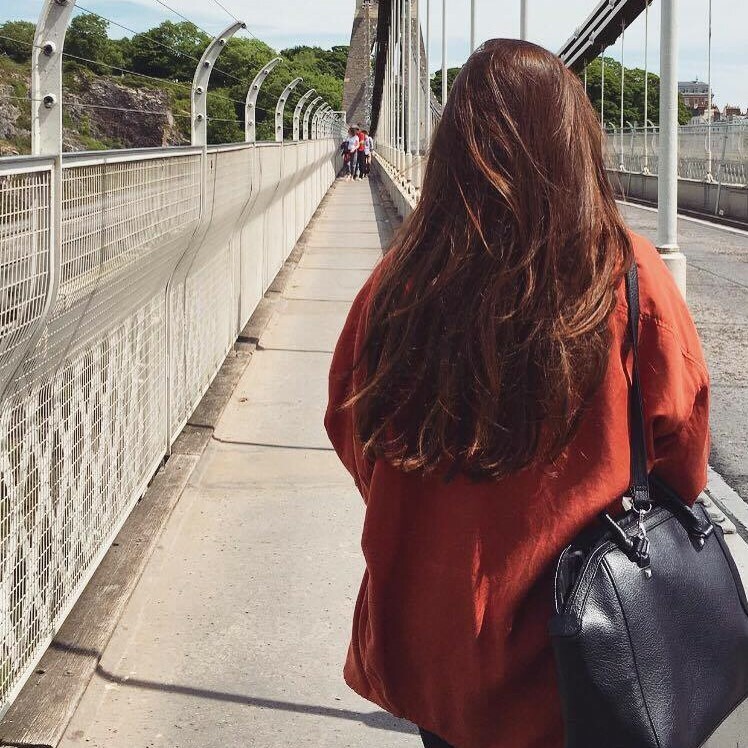 I’ve linked a couple of my other travel posts below in case you are thinking of taking a trip somewhere in the UK or if you just fancy a read! Next Post March Beauty Favourites! I absolutely loved centre parcs when I went last year, it’s so calming to be in the outdoors completely surrounded by trees. I didn’t get round to visiting the spa though, that’s a must for next time!